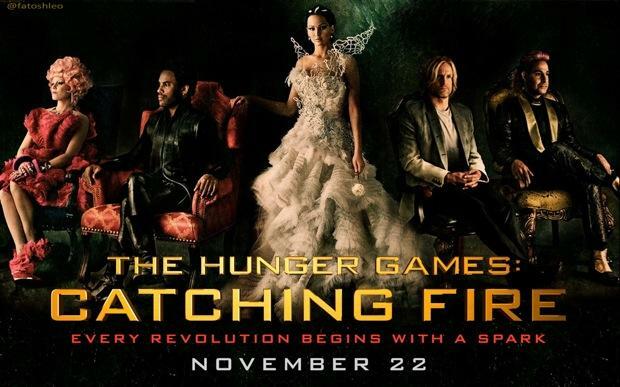 The Hunger Games 2 Catching Fire – This trip doesn’t end when you get back home. Katniss wasn’t born a hero. But don’t worry, she’s going to become a real one!